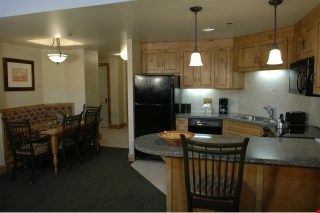 Downtown Location one of the best!! 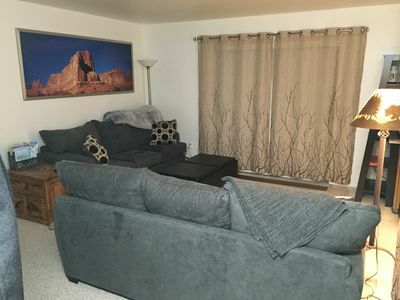 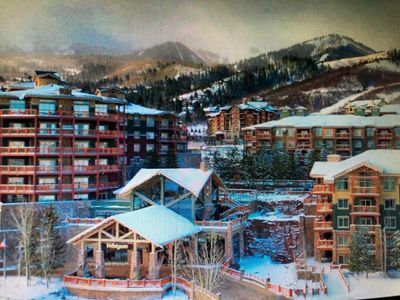 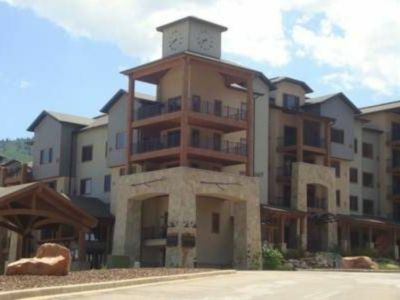 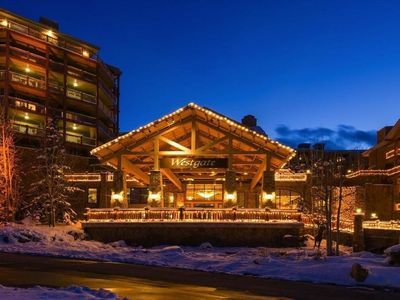 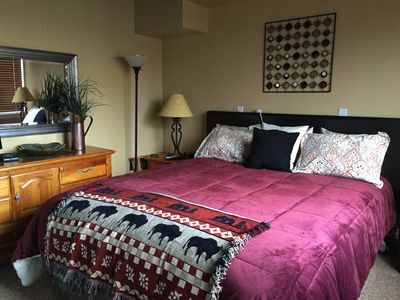 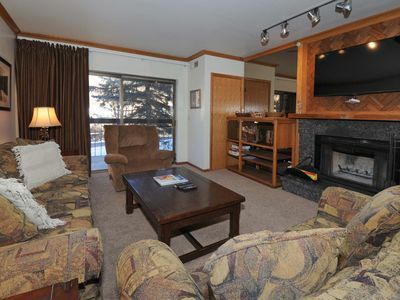 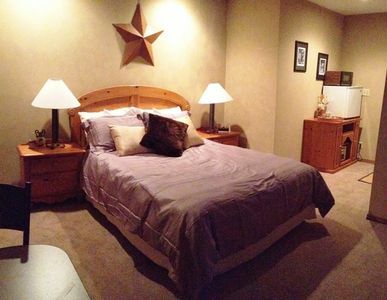 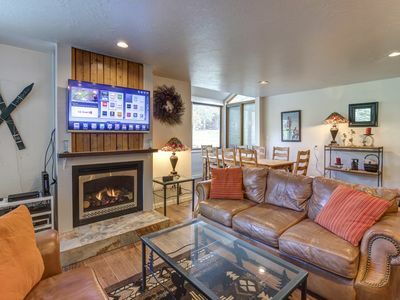 Beautiful Remodeled 1 Bedroom Ski Condo, Minutes From Slopes! 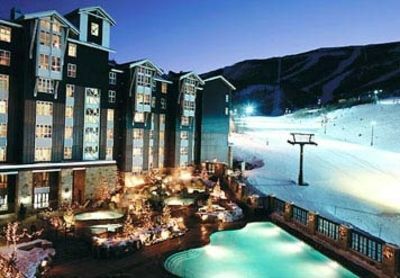 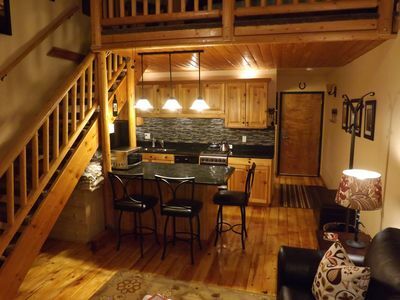 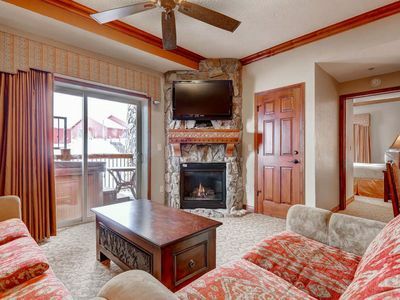 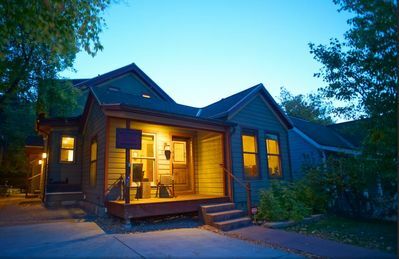 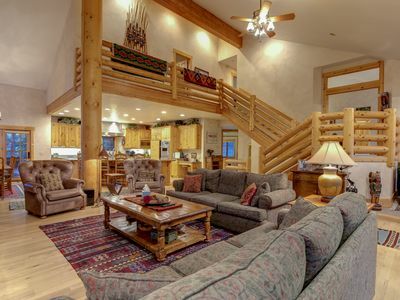 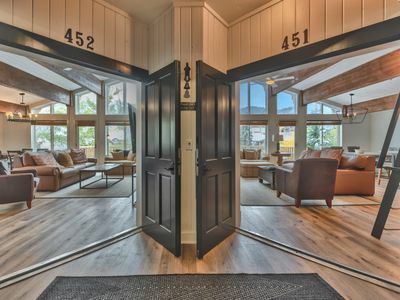 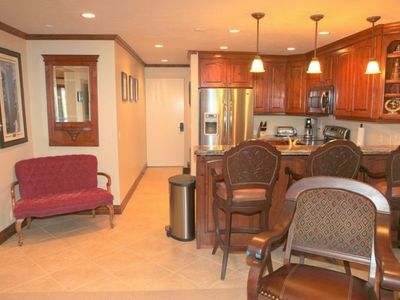 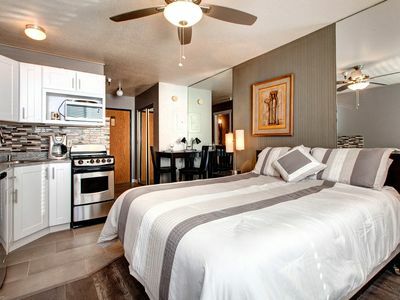 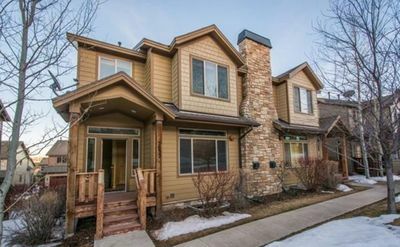 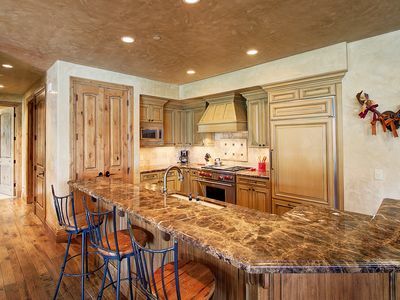 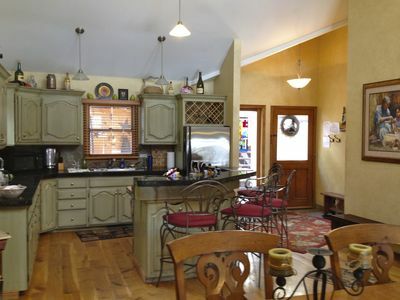 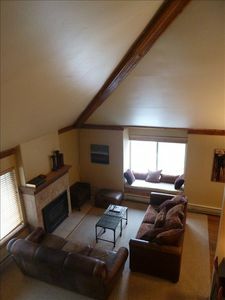 Park City 3 BD w/ Private Hot Tub and Pool Access located at the base of resort.